As we age, circumstances that limit our ability to get together with our love ones and friends on a consistent basis often impact an individual’s well being and creates a void in a person’s social life. For many families, Companion Care Partners LLC fills this void by helping families who have a loved one who may live alone or maybe isolated from love ones for a period of time throughout the day with companionship. Companionship care can help your love one stay mentally healthy and alert by engaging in converstation and with stimulating recreation activities. It provides a valuable social benefit by decreasing isolation and helping reduce depression caused from being alone. 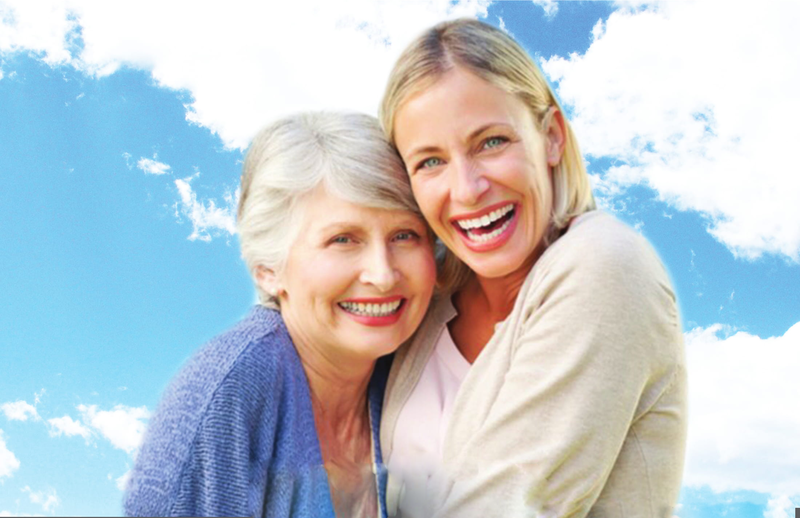 We, at Companion Care Partners LLC are committed to providing outstanding care and services to all of our clients. Our company is built on the principles of fidelity, justice, integrity, and honor; at which each and every client is treated with these principles. We strive to deliver high-quality cost effective care one interaction at a time. Being a companion who listens, cares and shows compassion for your love ones in your absence.